Canyon THC : The worlds finest THC edibles. — Canyon THC : Thc Sweet Life. It’s all about the IT. Welcome to the home of Thc Sweet Life. Welcome to Canyon. Here, you’ll find a wildly tasty assortment of medicinal and recreational marijuana products. From the beginning, Canyon has been about quality, plain and simple. That continues now, with every drop of DropIt being the best medicinal THC. 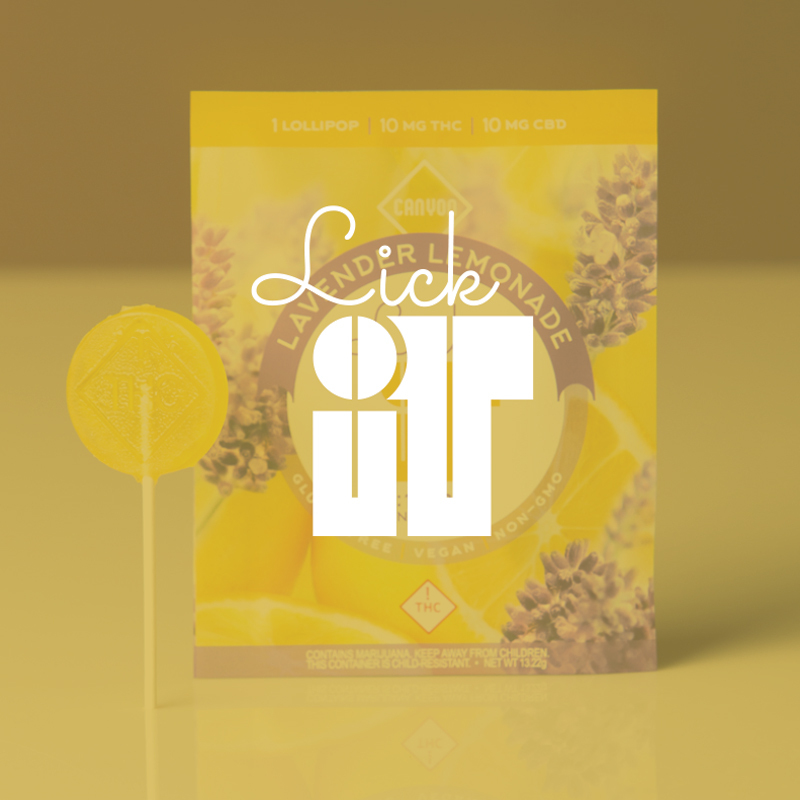 And you can rest assured that every lick of LickIt is made with only the finest gluten-free ingredients and simple, yet bold flavors. Welcome to our flavorful world, we invite you to click around and EnjoyIt .